In times of emergency it’s important to be able to receive any important messages that may be transmitted from government agencies, or even from other survivors. One really good way to pick up these types of emergency transmissions is with a top-notch shortwave radio. Shortwave radio waves are able to bounce off of the ionosphere and thereby transmit around the curvature of the earth. This technology allows people to successfully communicate with one another across great distances without using much energy. Of course, the radio is only a shortwave receiver, not a transmitter. You’ll only be able to hear what is being transmitted, but in a long-run survival scenario that may be the difference between life and death. 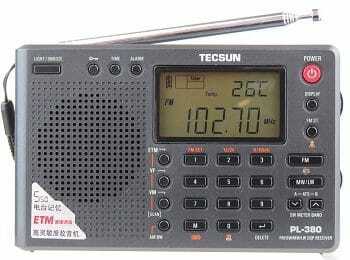 A good shortwave radio is reliable and durable and easy to operate. They’ll be able to scan multiple radio bands and frequencies and thereby give you the maximum amount of benefit for having one. I like the TECSUN PL-380 for it’s reasonable price, relatively small size and weight as well as it’s built in charging system for it’s rechargeable batteries. This is an easy to use digital scanning shortwave radio that will peruse across frequencies rapidly and stop when it finds a signal. This will allow you to find any communications being broadcast quickly and without much wasted battery life. This unit pairs nicely with the solar charging panels we’ve mentioned before as well as the bicycle powered generator. 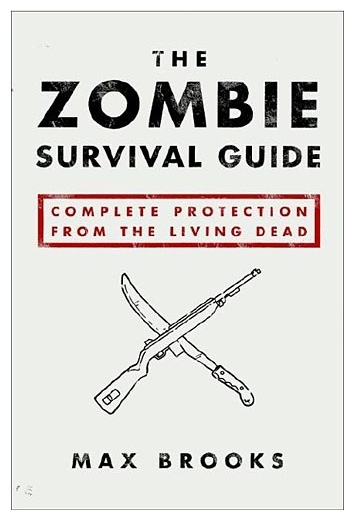 It might not be a bad idea to have several of these radios distributed amongst your long-run survival team, that way you can take turns using different units and extend the life of all of their rechargeable batteries.